Anthony Powell will represent The Bahamas at the 2018 MotoSurf World Cup, set to be held in Naples, Florida, from November 2-5. 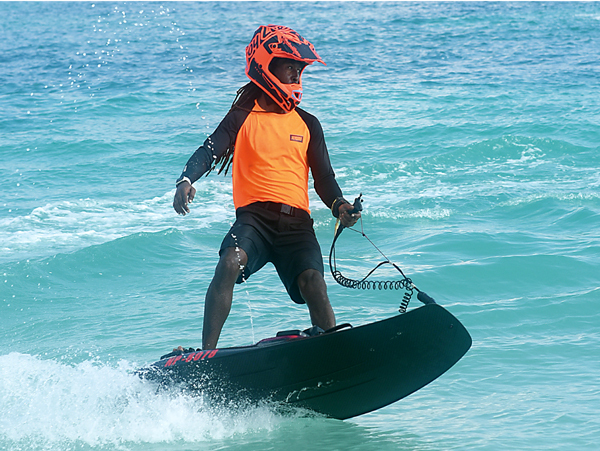 Bahamian motosurf competitor Anthony Powell will be heading to Naples, Florida, from November 2-5 to participate in the 2018 MotoSurf World Cup. The event will be held at Sugden Regional Park in Naples, and the races will take place on Avalon Lake.